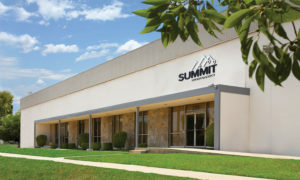 Summit Interconnect is a manufacturer of advanced technology custom circuit boards with a specific focus on complex rigid and rigid-flex product with unique expertise in RF/Microwave applications. 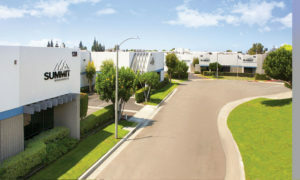 Our manufacturing services include quick-turn, prototype, and production through our two facilities located in Orange County, California. Summit Interconnect, Inc was formed in April 2016 following the acquisition of KCA Electronics and Marcel Electronics International (MEI). The rationale for this combination was to create a well-capitalized custom circuit board company with advanced manufacturing capabilities and industry experts to provide a dependable domestic source for PCBs to the aerospace, defense and commercial markets.